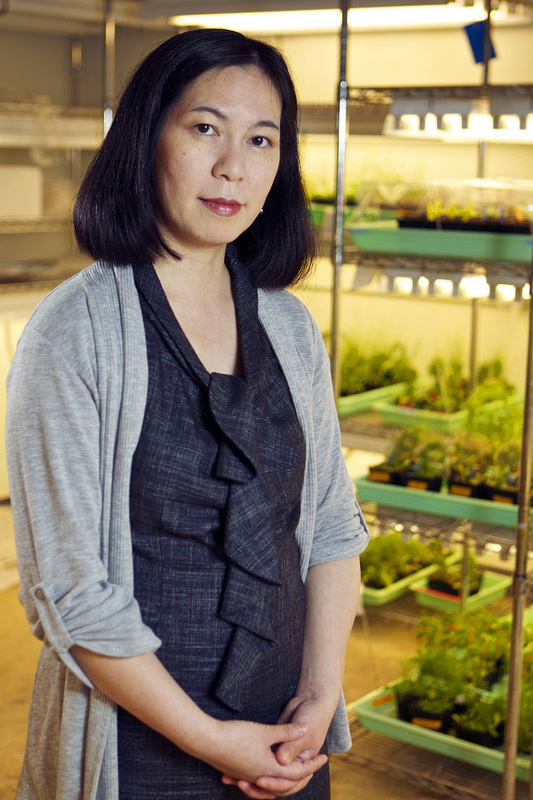 Keiko Torii, University of Washington professor of biology, is among 15 of the “nations most innovative plant scientists” selected to share $75 million for fundamental plant science research, according to an announcement June 16 from the Howard Hughes Medical Institute and Gordon and Betty Moore Foundation. Both organizations say the investment is critical to meet the worlds food needs in the face of increasing world population and pressures to raise crops for fuel. Despite the central role plants play in maintaining human health and healthcare, basic research in plant sciences represents only 2 percent of overall life sciences spending by the federal government. Torii and her laboratory group study the genetics underlying plant development with, for example, a key paper published in Science in 2005 and another in 2007. Plants adjust in response to drought and other environmental conditions so work led by Torii to better understand the underlying processes should help predict how well crops, trees and other plants cope with climate change and other threats. 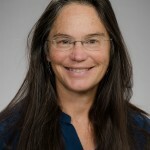 Torii is the only researcher in the Pacific Northwest named a Howard Hughes Medical Institute-Gordon and Betty Moore Foundation investigator. The institute is known for advancing biomedical research in the U.S., and the foundation supports environmental conservation and research worldwide. This joint sponsorship makes this a brand new category of investigators. It is an offshoot of Howard Hughes Medical Institute’s long-standing investigator program, which currently includes 11 UW faculty members, all in medicine and health sciences. Torii is the first from the College of Arts and Sciences. The institute and foundation did not announce the amounts of individual awards but said during a five-year period investigators will receive their full salary and benefits as well as some research support.